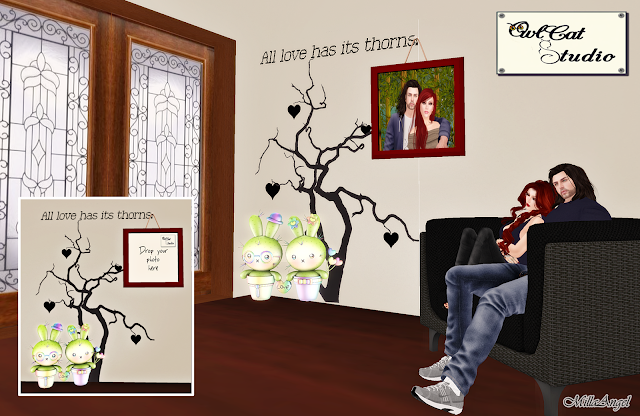 Authentic Style: # LOOK 430 .: OwlCat Studio - Love and Thorns :. # LOOK 430 .: OwlCat Studio - Love and Thorns :.
.: OwlCat Studio - Love and Thorns :.